Everyone loves a great day out, don’t they? A field trip or a community day is often the highlight of a homeschooler’s week. Few things beat pushing back from the book work and table work for some engaging interaction and learning in a different setting. 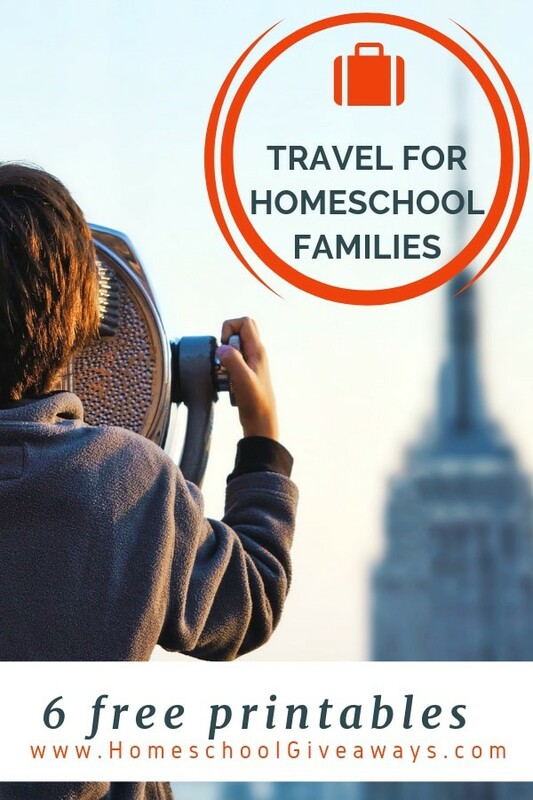 Did you know those are the same reasons why so many homeschoolers love to travel? But there are so many more! 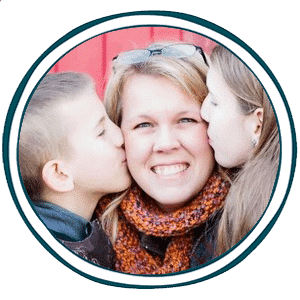 Here are my top reasons why travel for homeschooling families is such a good teaching tool. You’ll definitely want to grab the 6 FREE TRAVEL PRINTABLES for homeschool families listed at the end. Travel for homeschoolers is a great testing environment. Now, our family is not too strict on tests much before high school. We enjoy promoting the love of learning and feeding a curious mind with exciting resources. Travel, however, is a perfect way to test your kiddos knowledge on a subject, era or concept. After a discussion, you might move onto playing a license plate game (great for road trips) or even seeing if anyone can say (or sing, if you’re at our house) all the US Presidents or the US States and Capitals. Surely, someone will groan, “Not again…”, but as soon as someone starts humming the tune, everyone joins in, right? Now I’d say that’s a great review activity or knowledge check on your way to visit a museum or take a tour! The kids are even primed with a fresh working knowledge to expand on when they experience related information in a new context. Bonus! Don’t you just love traveling & learning about history? The same ideas can be applied to science or literature, and even art and music – although you might want to try something like “Name that Tune” as a game for remembering composers. Travel for homeschoolers is a great way to maximize family time. After all that hard work during the school year, it’s time for some quality family time! Creating opportunities to explore hobbies, new interests, and outdoor activities are the building blocks of family travel adventures. Whether you ‘divide and conquer’ in order to let everyone see their top exhibit in a city or the entire family decides to go rock climbing as an extra special ‘expereince’ gift to celebrate someone special. Family travel is a fun way to enjoy each other’s company and encourage investment in people – not things! Travel for homeschoolers is a chance to teach life skills. Life skills are so important! Whether it’s how to pack a suitcase or campsite set-up, life skills can be easily taught through thoughtful family travel. Planning meals or activities is another way to teach budgeting and organizational skills. Map reading comes to life and finds its purpose when you let the kids lead the way on a self-guided walking tour. Here’s more about teaching life skills. Grab your gear! Let’s go! Are you ready to hit the road, grab the next train or hop on a plane? Then grab the 6 FREE travel printables below and make the most of your next family vacation. Head here for more FREE Country Printables and a massive list of fun family travel games, apps, and podcasts to inspire more fun on your next family travel adventure.